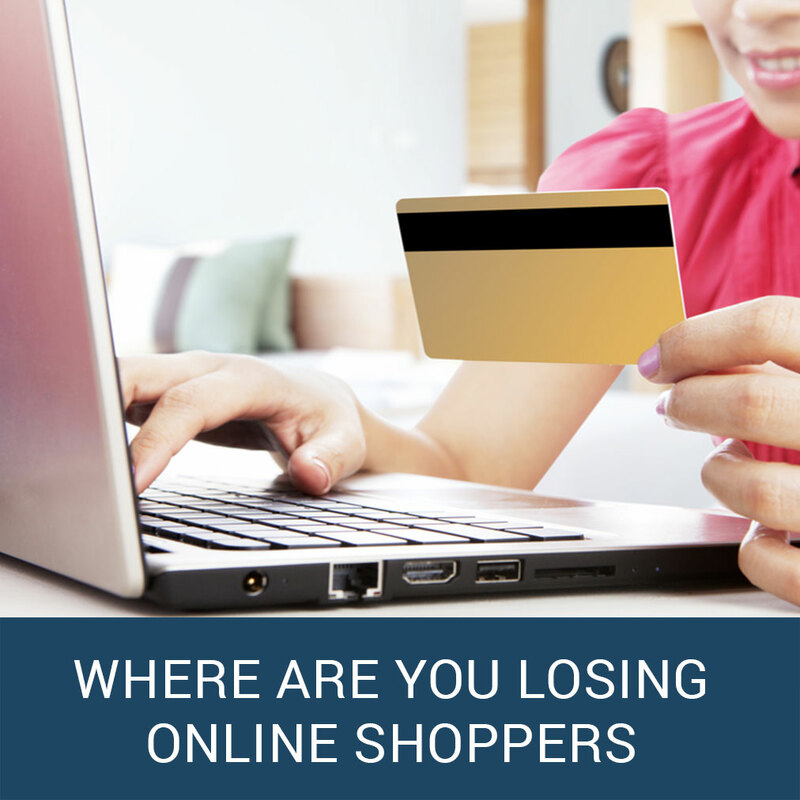 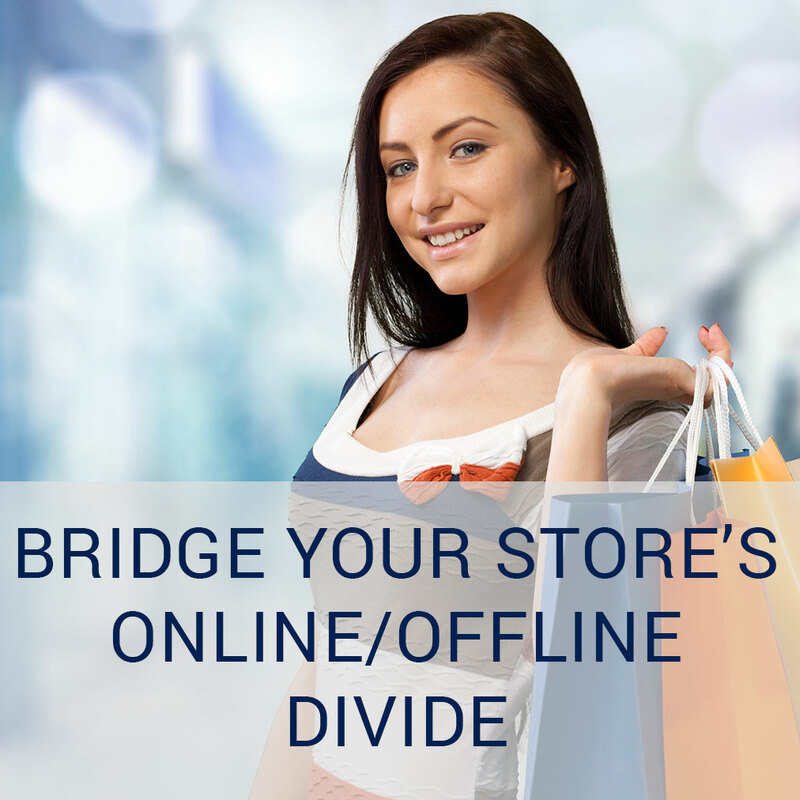 Where are you losing online shoppers – and how can you keep them? 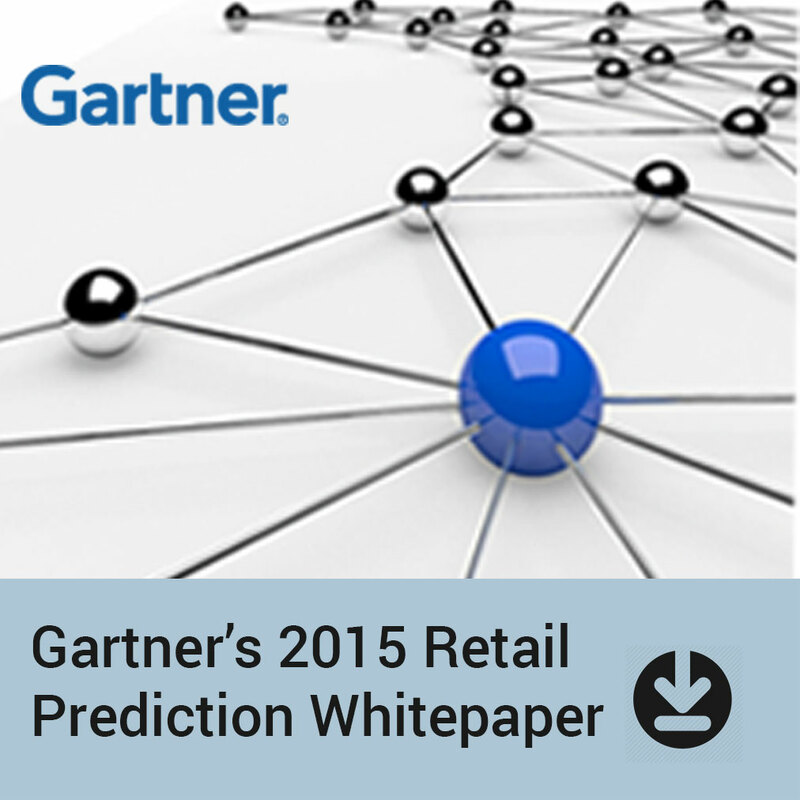 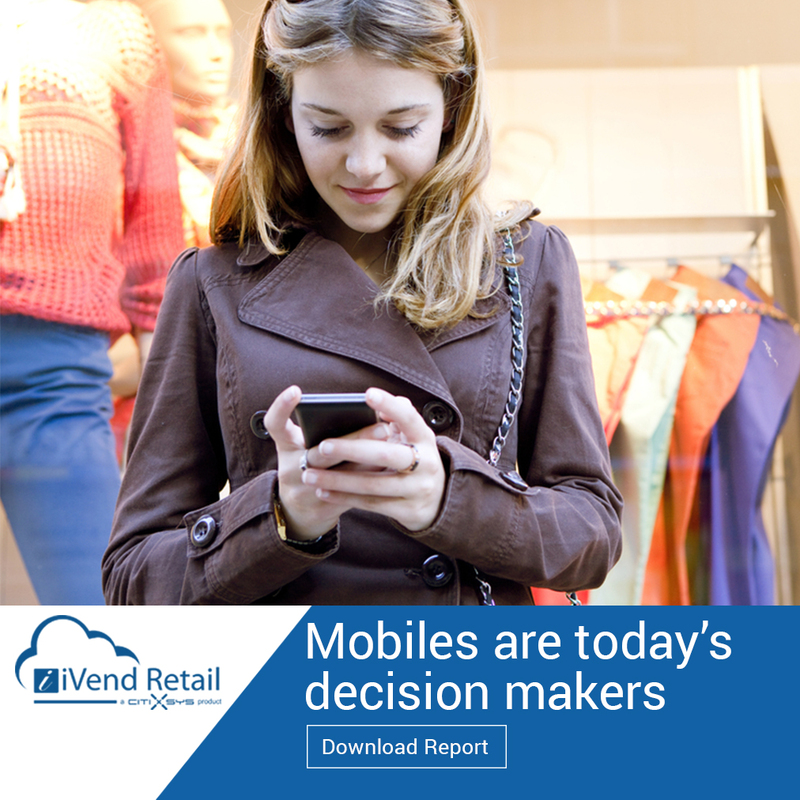 Are retailers ignoring the mobile opportunity? 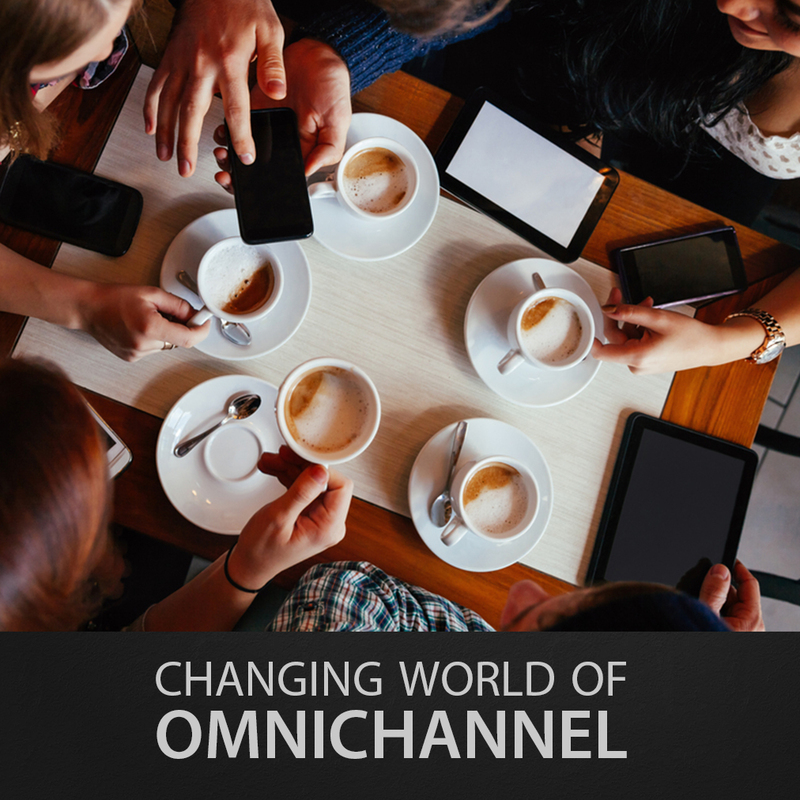 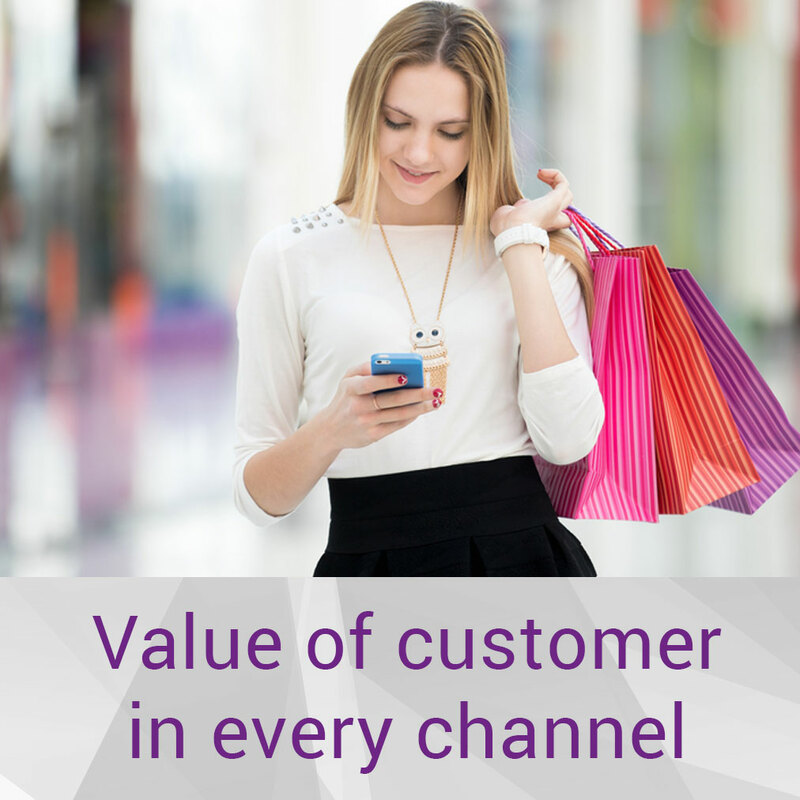 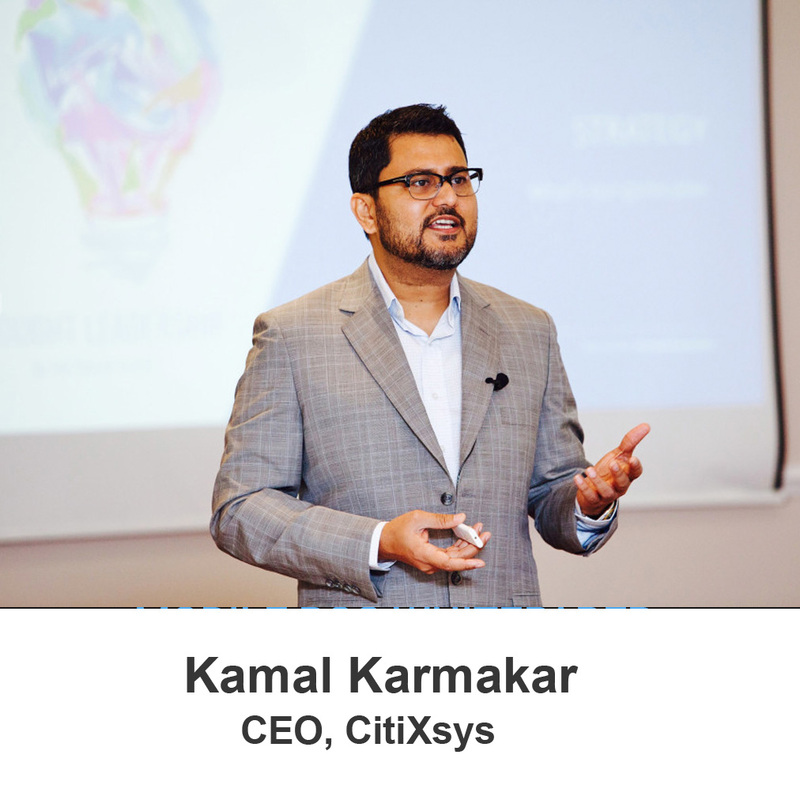 Do you know how valuable your customer is in every channel? 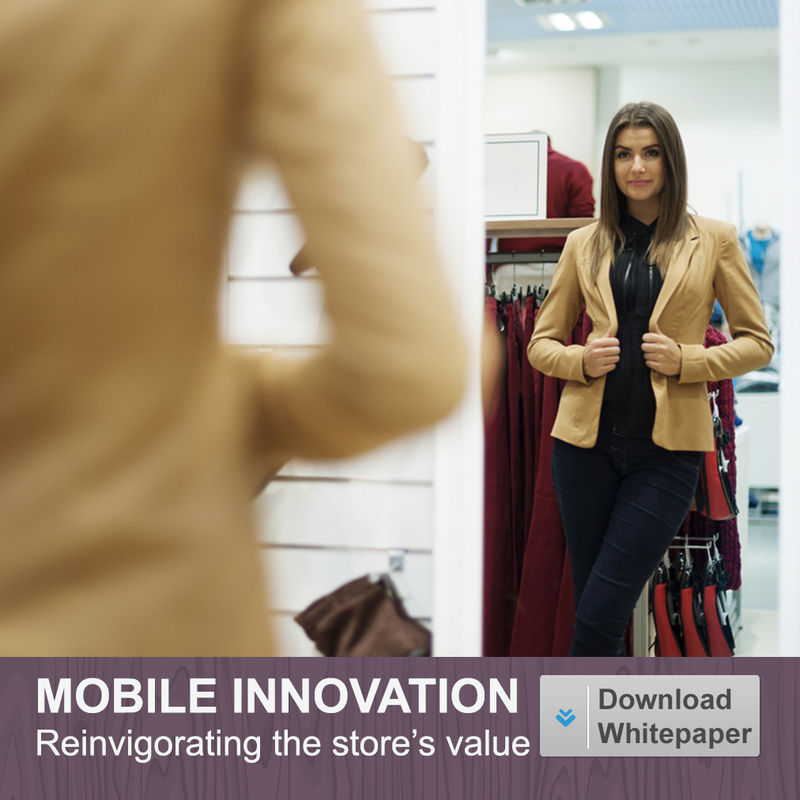 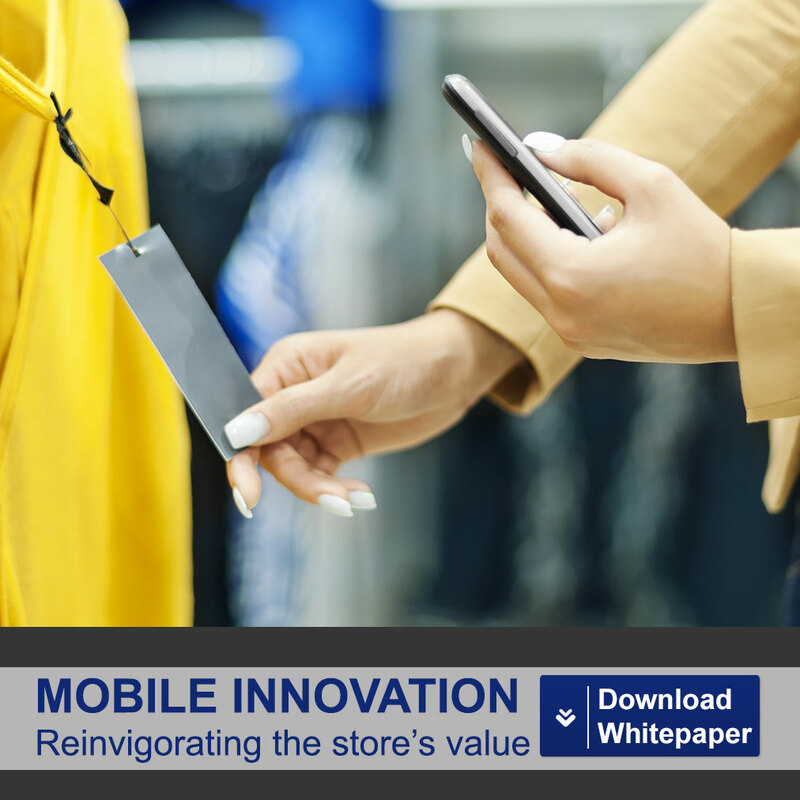 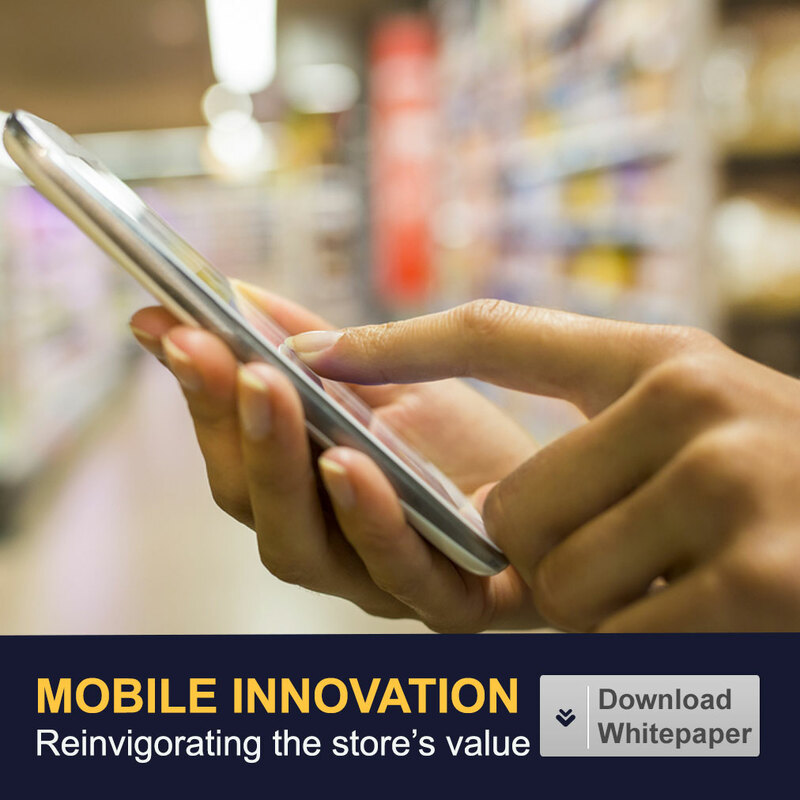 Is your store ready for the new era of mobile?